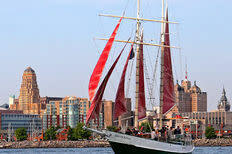 Sail back in time aboard the Spirit of Buffalo. 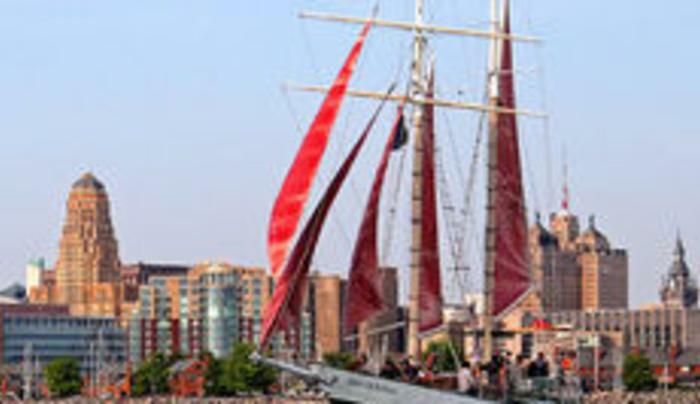 Discover traditional sailing on a classic 73 foot topsail schooner. This beautiful schooner with its magnificent red sails is available for private and corporate charters, public cruises, children’s pirate adventures and educational excursions. Join the crew and hoist the red sails, or sit back, relax and see the city in a new (old?) way. Seasonal May through October; Call for reservations and availability.